Join us on June 22nd for Poker 4 Paws. Click here for more information and tickets. We are in need of volunteers. We especially need help in the cat house at A Tail To Be Told. Anyone under the age of 18 needs to be accompanied by an adult. Please click here if you can help. Stay current with all the HSCC events and happenings by visiting and liking our Facebook page! Click here to get our quarterly newsletter emailed to you. Its a great way you can keep up to date on our events and activities. In Memory of Beloved Pets page added. Click here to view dedications to beloved pets. Welcome! 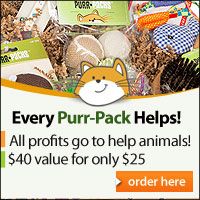 to the homepage for the Humane Society of Caroline County, Virginia! We are a 501(c)3 non-profit voluntary organization dedicated to the humane treatment and improving the welfare of animals. 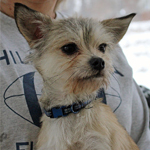 We exist soley by the donations of time, money and adoption fees. 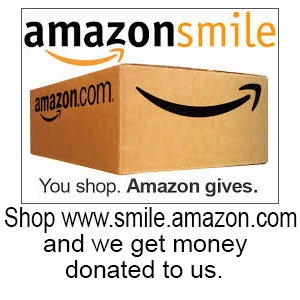 We do not receive federal, state or local tax dollars. 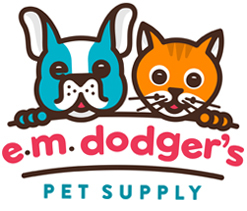 Our Mission, through our Foster/Adoption Program is to rescue, assist with and provide for the health and welfare of animals that have been abused, neglected, abandoned, surrendered, lost or injured. 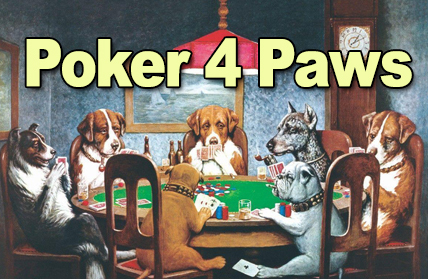 Join us Saturday June 22nd for Poker 4 Paws at Mattaponi Springs Golf Course Club House, 6 to 10pm. Click here to learn more and to purchase tickets. We are looking for someone to help us coordinate our TNR (Trap-Neuter-Release) program for feral cats. We also need volunteers. You decide how much time you can give. Click here to contact us. You will need a smart phone for this app. Once you have it installed on your phone, search for us by typing in: Virginia, 22546. Do you shop at Krogers? Use your Kroger Plus card and help us earn money. 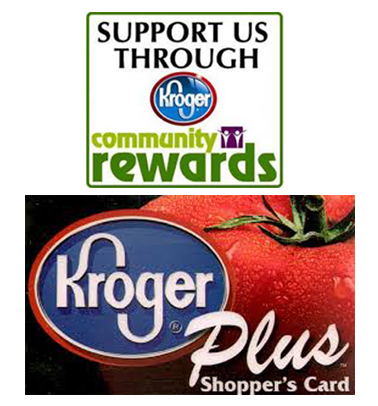 Log into your Kroger account at Kroger.com and click on your account information, then select Community Rewards Program and enter KV770.